HomeNewsRoberts Printing & Florida Lottery team up and drive results with a hit variable data print promotion! 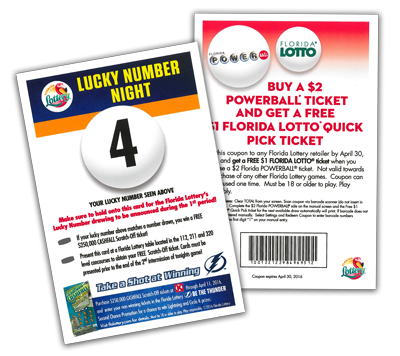 Roberts Printing & Florida Lottery team up and drive results with a hit variable data print promotion! 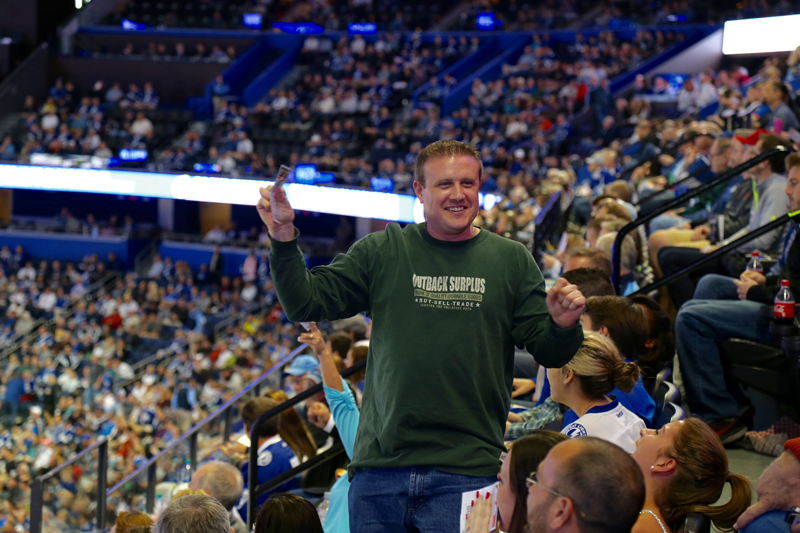 Roberts Printing teamed up with the Florida Lottery and printed a variable coupon card promotion that they kicked off at a Tampa Bay Lightning Game in February, and will also be featured at the Lightning game on March 22nd. The promotion was a hit! The coupon card had a variable lucky number as well as a variable barcode. 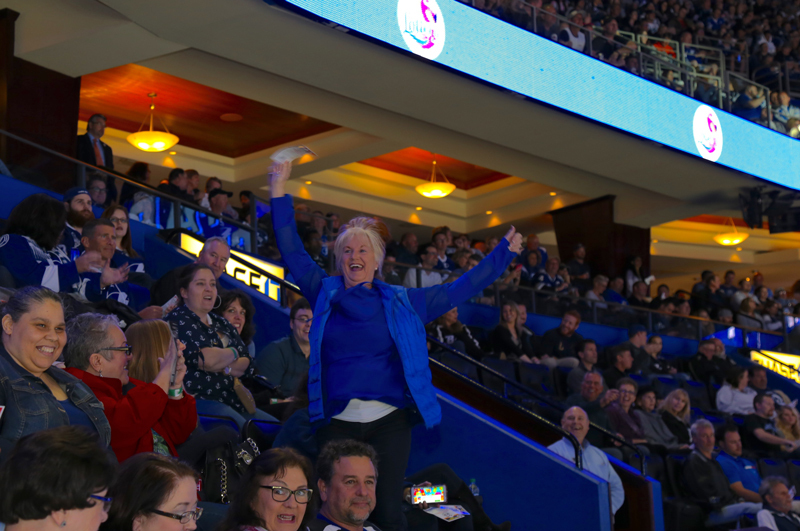 During 1st period a lucky number was drawn and several lucky winners got to claim a FREE $250,000 CASHFALL Scratch-Off ticket. 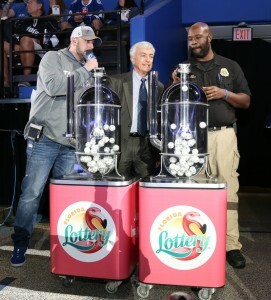 This “Be The Thunder” Second Chance Promotion is now running through Monday, April 11, and players who purchase a $250,000 CASHFALL Scratch-Off ticket at Circle K locations in Jacksonville, Orlando, Gainesville and Tampa, can enter their non-winning ticket into the “Be The Thunder” Second Chance Promotion on the Florida Lottery’s website for the chance to win Lightning hockey prizes including regular season fly away trips, season tickets, single game tickets, fan merchandise, Scratch-Off tickets and Circle K prizes. If you are interested in learning more about Variable Data Printing please contact Roberts Printing at 727.442.4011.